Whether you’re celebrating your wedding at Weatherlow or elsewhere in New England, our seed-to-vase floral designs will imbue your special day with seasonality and freshness. 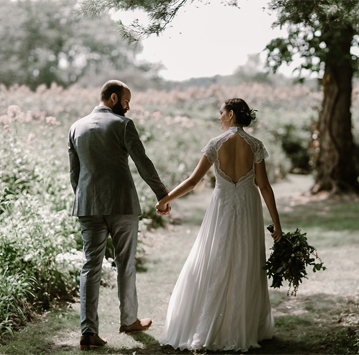 Phoebe and her team use farm flowers and foraged materials to realize each client’s unique floral vision. Send Phoebe an email to inquire about farm florals for your event.